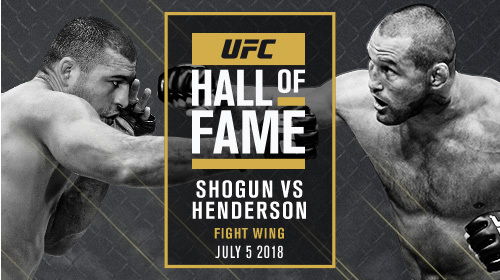 UFC announced that the classic 2011 UFC 139 fight between former UFC light heavyweight champion Mauricio “Shogun” Rua and UFC 17 middleweight tournament champion and former Strikeforce light heavyweight champion Dan Henderson will be inducted into the UFC Hall of Fame’s ‘Fight Wing’ as a member of the class of 2018. 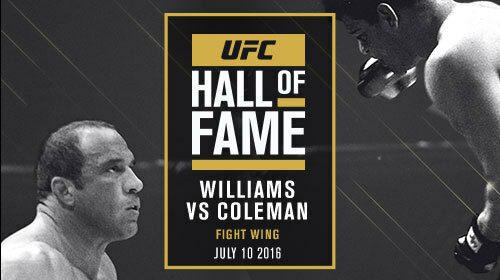 The 2018 UFC Hall of Fame Induction Ceremony will take place on Thursday, July 5 at The Pearl at Palms Casino Resort in Las Vegas and will be streamed live and exclusively on UFC FIGHT PASS. 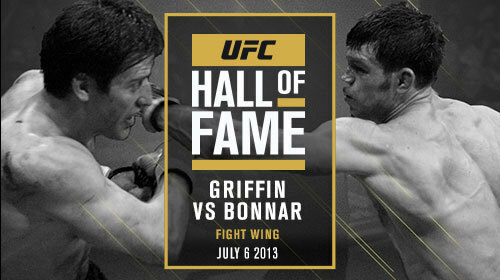 The US television ratings for the epic Forrest Griffin vs Stephan Bonnar Ultimate Fighter finale secured the UFC’s future. But, beyond this critical historical significance, the fight itself is a classic battle between two evenly matched and determined warriors. Accepting a fight with the fearsome Mark Coleman on short notice, Pete Williams took a terrible beating from the Hammer until, in the overtime period, the 23-year-old scored the first-ever headkick KO in UFC history. 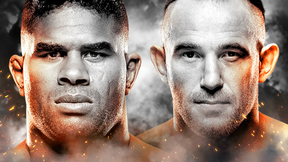 During as wild a one-round brawl as evertook place in the Octagon, UFC welterweight king Matt Hughes snatched victory from the jaws of defeated in this controversial classic against Frank Trigg.